In this day and age of social media and incessant sharing of photos on-line, the game iSpy is indeed very much relevant and such a joy to join in. I was introduced to this game during the weeding that I attended last weekend. At the reception, there were pieces of paper left in each chair. It turned out to be instructions to the game. 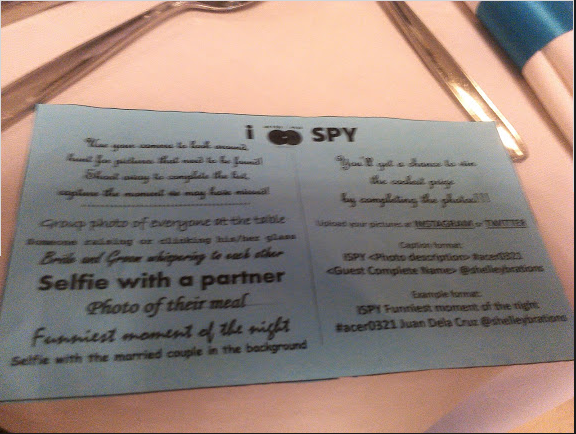 In a nutshell, the wedding guests were encouraged to snap photos that show certain situations/things during the reception and to post these in social media (Instagram, Tweeter, and Facebook) and tagging these photos accordingly (for this iSpy game, the hash tag used was the initials of the couple and the date of their wedding). Some of the situations that were in the list were group photo of the guests seated in a table, bride and groom whispering to each other, guests/couple raising their wine glasses, meal during the reception, among others. My favorite though were a selfie with the bride and groom in the background and the bride and group whispering something to each other. 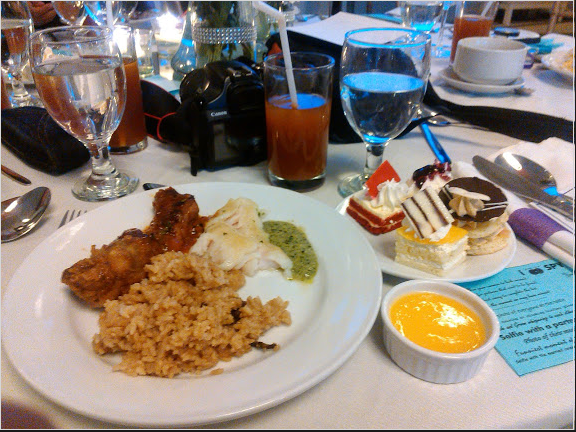 I had every intention of joining the contest but my smart phone had ran out of juice and I was only able to submit one photo which was the meal during the reception. 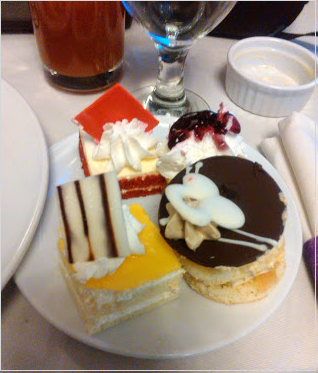 It was actually two photos, one of the main dish and the other, a plateful of desserts! Much to my surprise, I was chosen as one of the winners of the contest. Now, don't think for one second that the iSpy game is only good for weddings. In fact with a little tweaking of the rules and introducing appropriate situations/things as subjects of the photo, the iSpy game can be a versatile and fun game for all occasions. Have you played the iSpy game before? Image Credit » Photo is mine, iSpy game instructions. 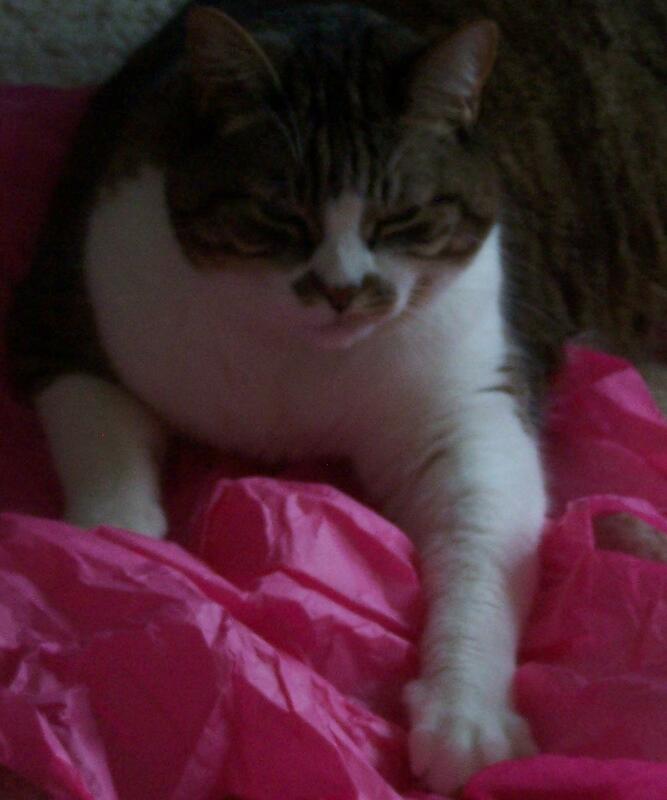 Okay, I spy something rectangular, flat and very soft and comfortable to my back. Gravity is my friend in this place I spy about. What is this that I spy? I've not played it before, but it sounds like fun!